Bob Ashton is the L. Palmer Fox Professor at the Fuqua School of Business. His principal teaching interests involve managerial accounting, with particular emphasis on strategic cost management and control systems, measurement and evaluation of organizational performance, and the role of performance measures in implementing and monitoring firm strategy. He currently teaches in the Cross-Continent MBA Program and the Weekend Executive MBA Program, and has previously taught in the Global Executive MBA Program, as well as Financial Analysis and Reporting for Nonfinancial Managers, an open-enrollment Executive Education course. He has taught tailored Executive Education courses for clients that include Siemens, Lufthansa, Deutsche Bank Asset Management, Osram Sylvania, PricewaterhouseCoopers, Rostelecom, Stinnes Logistics, and a Management Development program for the Commonwealth of Independent States. In 2008, he was the lead faculty member for the Daytime MBA Program’s first-ever GATE course (Global Academic Travel Experience) to focus on the Middle East. His research interests center around behavioral decision theory and its applications to management accounting, external auditing, and taxation issues. He has published three books and several dozen articles in leading academic and professional journals in accounting, management, and cognitive psychology, including The Accounting Review, Journal of Accounting Research, Journal of Accounting Literature, Advances in Management Accounting, Auditing: A Journal of Practice & Theory, Journal of the American Taxation Association, Accounting Horizons, Management Science, California Management Review, Organizational Behavior and Human Decision Processes, Journal of Behavioral Decision Making, Journal of Applied Psychology, and Journal of Behavioral Finance, and has served on the editorial boards of several top journals. Bob previously served as Dean of the Fuqua School of Business Europe, with operations centered in Frankfurt. Other service activities within the Fuqua School include membership on the Dean's Advisory Committee and the Executive Education Advisory Committee, and, within Duke University, service on the Academic Council, the University Resources Committee, and the Provost's Committee on Appointment, Promotion and Tenure. He has served the American Accounting Association in several capacities. In 1995, he received the inaugural Outstanding Behavioral Accounting Researcher award from the American Accounting Association. Prior to joining the faculty of Duke University, he was on the faculties of the University of Texas at Austin, the University of Alberta, and New York University. He received a Ph.D. from the University of Minnesota, and is a Certified Public Accountant. 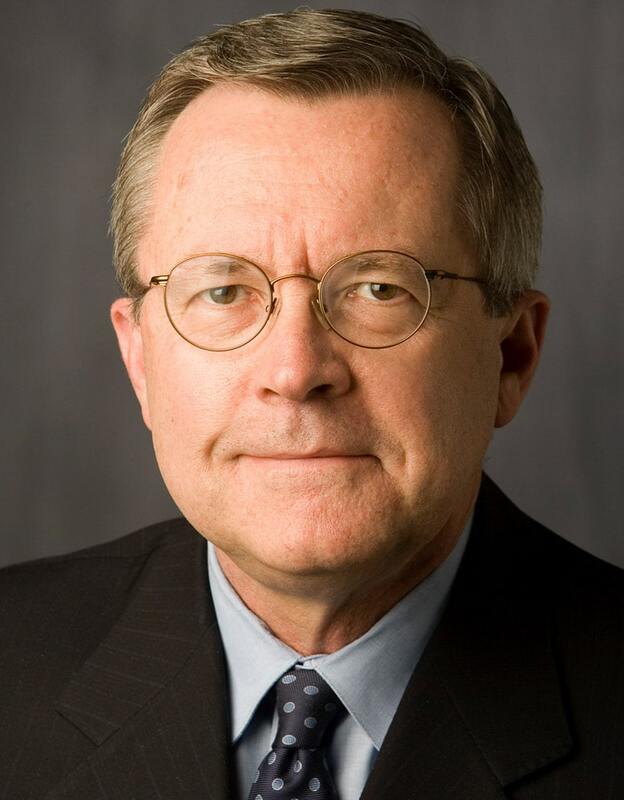 Bob came to the Fuqua School in 1986, along with his wife, Alison Hubbard Ashton, who, until going to Emeritus status in 2011, was a Fuqua faculty member in the Accounting area and a former Associate Dean for Executive MBA Programs.